Birchbank is a Lakeland farm on the fells between Coniston Water and the Duddon Estuary. You can enjoy the marvellous views of Coniston Old Man and the Furness fells or the Duddon Estuary from the many bridleways and footpaths which cross the farm and surrounding fell with only the sheep and birds for company. 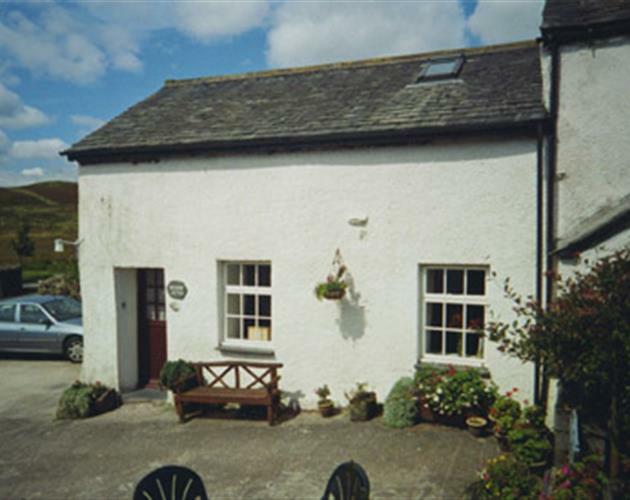 The area is ideal for walkers, cyclists and birdwatchers and the Cumbria Way long distance footpath from Ulverston to Carlisle is only half a mile away. Birchbank is two miles from the A5092 along an unfenced road giving easy access to the whole of the lakes and its many attractions. We have accommodation in a self catering cottage sleeping 4, or bring your tent or caravan to our camping site. The house and cottage date back to the early 18th century and are reputed to be a former gambling house because its out of the way position where bridleways cross. Welcome to Muncaster Castle & Gardens, one of the best places to visit in the Lake District for a fun family day out!